2016 Inyathelo Philanthropy Awardees pose with Inyathelo Executive Director, Nomfundo Walaza (center). Left to right: Tim Conibear, Dianne Yach, Nomfundo Walaza, Katherine Brink, Neftaly Malatjie, Lusanda Gwayi. 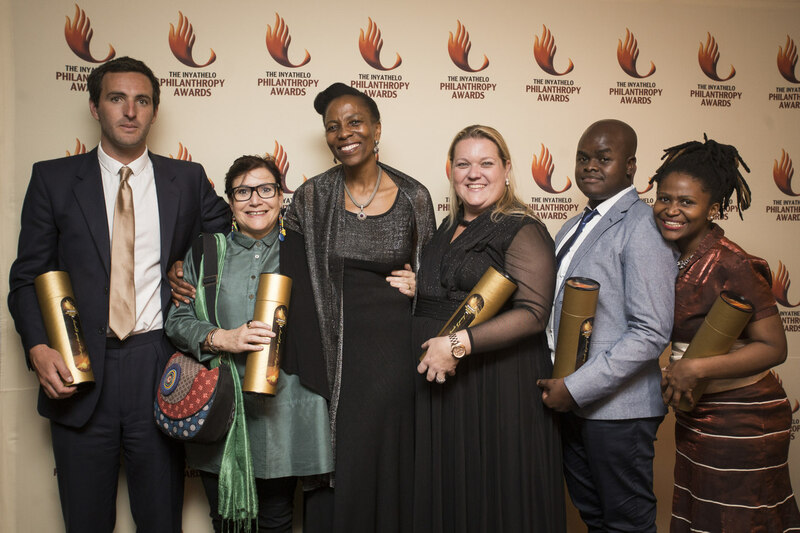 Five outstanding South Africans, working in fields as diverse as education and surfing, were last night (Thursday 3 November) honoured for their contributions to sustainable social change. 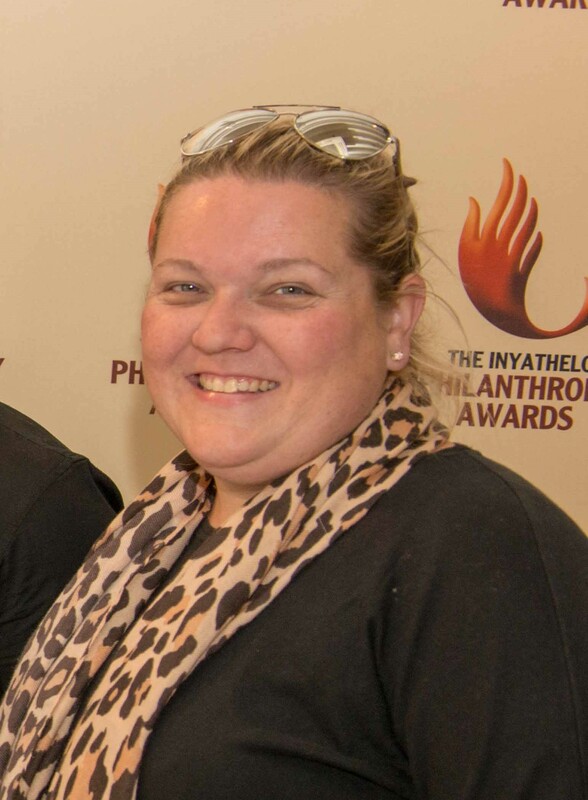 Children’s guardian and founder of Little Brinks, Katherine Brink, is the recipient of the 2016 Inyathelo Award for Philanthropy in Community Development. Kath Brinks has a passion for helping children. She is the founder of Little Brinks, an organisation that works to break the cycle of hardship and damage experienced by young children in dire circumstances. 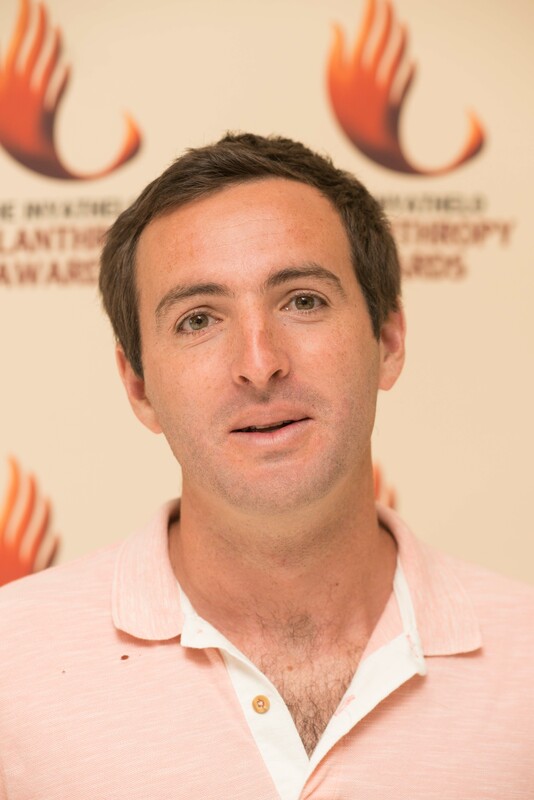 Surfer and Social Entrepreneur, Tim Conibear, is the recipient of the 2016 Inyathelo Award for Philanthropy in Community Sports Development. Waves 4 Change provides a Surf Therapy Programme in three Cape Town communities – Lavender Hill, Khayelitsha and Masiphumelele. The programme is open to children primarily in the 11-14 age group who have experienced traumatic events in their lives and uses a combination surfing and personal strength development courses to help them acquire new coping skills. 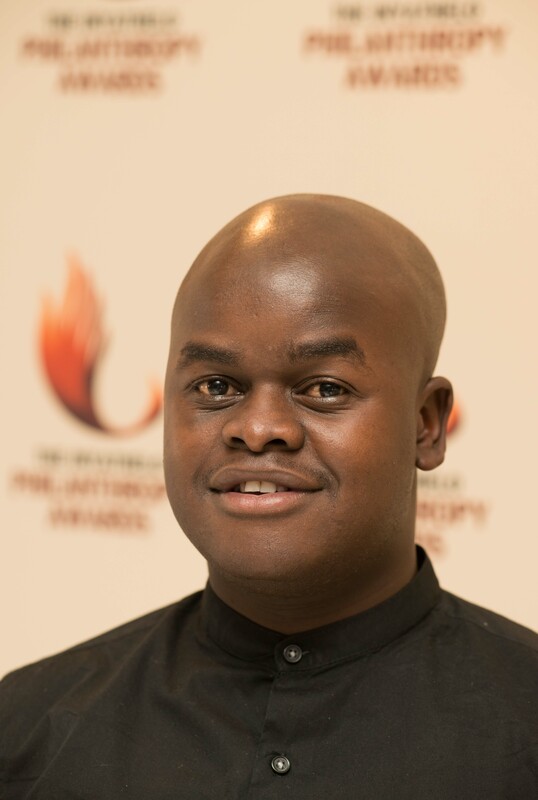 Attorney and CEO of the Dream Factory Foundation, Lusanda Gwayi, is the recipient of the 201 Inyathelo Award for Philanthropy in Education. 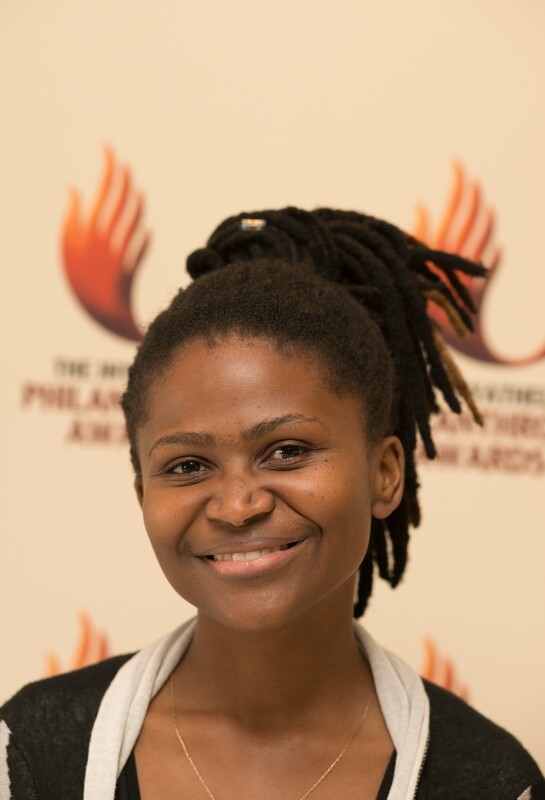 Youth activist and entrepreneur, Neftaly Malatjie, is the recipient of the 2016 Inyathelo award for Philanthropy in Youth Development. Neftaly is the founder and CEO of The Southern Africa Youth Project which is an organisation dedicated to change the way that young people think of themselves. There are currently three branches in Atok, Daveyton and Diepsloot. In 1938, her late father Morris Mauerberger established the Mauerberger Foundation Fund, which her late husband Solm Yach went on to lead. 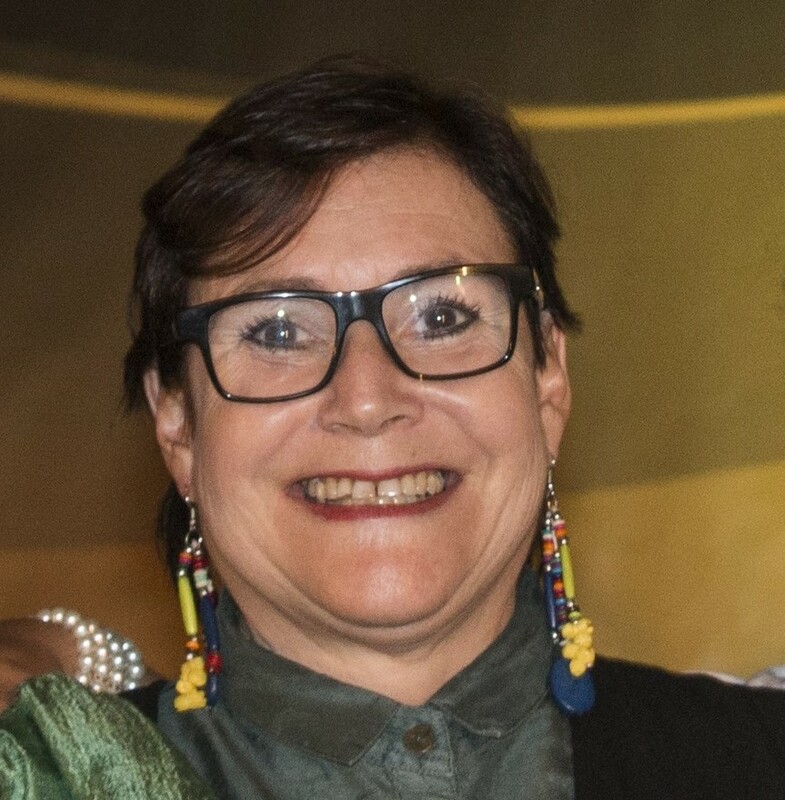 Estelle Yach chaired the Foundation for over twenty years; after recently passing over its reins to her daughter Dianna Yach, she was appointed its Honorary Life President.